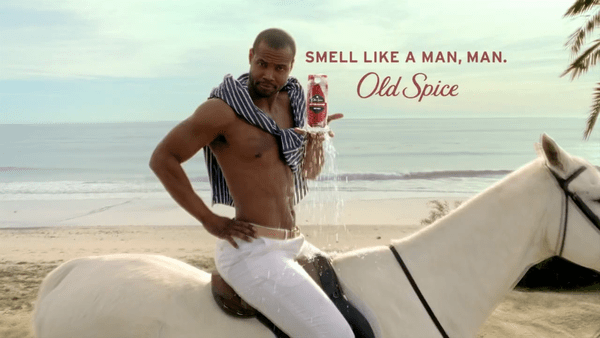 Getting Rid Of Sexist Ads Will Help Us Build An Equanimous Society. We try to tell ourselves that we are progressively moving from a predominantly patriarchal society to a more equanimous one. In this progressive society, women have equal opportunities of education and men cry when they want to. Sexism is a textbook concept, a reminder of an era that was. But are we actually that progressive? Logically, I don’t see the relation between naked women and alcohol, naked women and cars or naked women and chips. All of these ads focus on marketing their products by objectifying the female body. 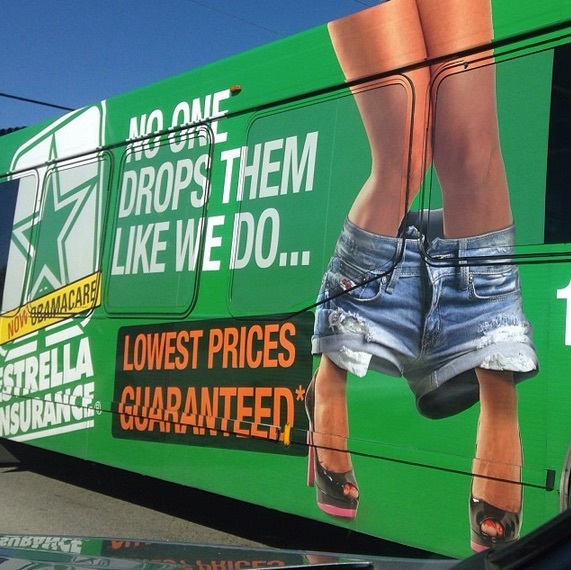 How is this different from other ads where scantily-clad women appear? Like this one? Now that is a boost for men, who again see women as objects. Something like a raise or an expensive car? The prevalence of such images of men and women in advertisements is highly problematic. It normalizes their objectification while perpetuating stereotypes. 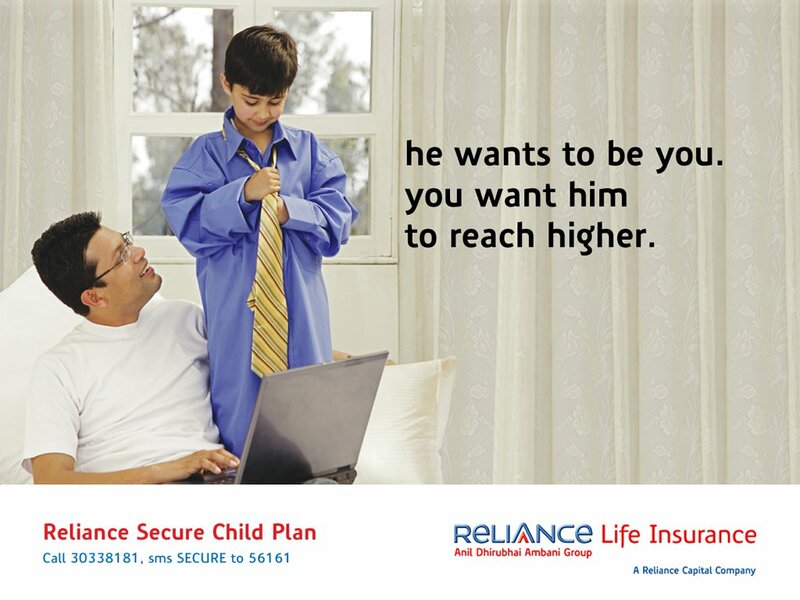 Abandoning such marketing measures will go a long way in changing the gender stereotypes and thus contribute towards building an equanimous society.